The Military Mutual is delighted to announce our new partnership with X-Forces. It is important to bring together like-minded organisations to help build a network in communities such as the Armed Forces, providing mutual benefits to all. X-Forces is a social enterprise that nurtures entrepreneurial ambition within the Armed Forces community. They have supported over 1,000 individuals since 2013, and through treasury-backed funding, have facilitated over £10m in seed-capital to start-up businesses across the United Kingdom. 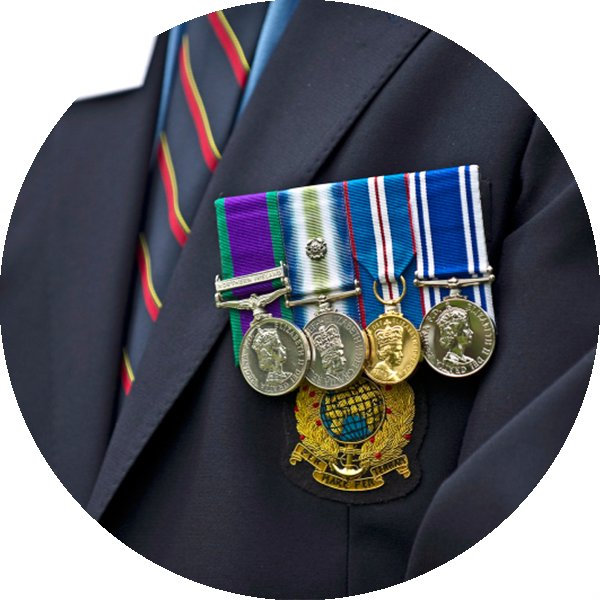 X-Forces’ support is free of charge and available to Service Leavers, Veterans, Spouses, Cadets and Family Members from the Royal Navy, Army and Royal Air Force. The support available to the wider X-Forces community includes thousands of beneficiaries that have been supported through events, training, mentoring and support. Our partnership has already got off to a great start; we joined X-Forces earlier this month at their ‘X-Forces Women in Business’ networking event. The evening brought together the first of three military spouse focus groups, offering their personal perspectives on enterprise, self-employment and business start up. To find out more about the X-Forces follow this link to their website.